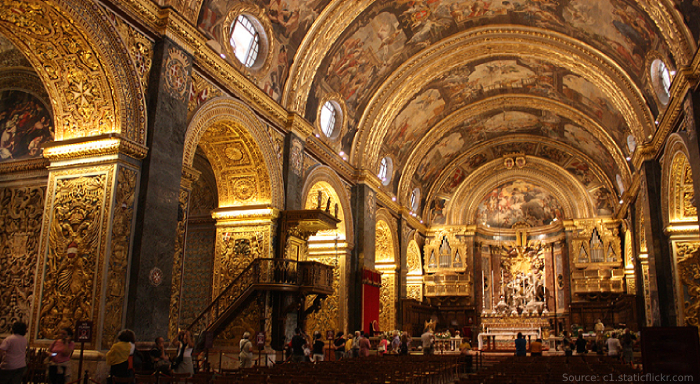 St John's Co-Cathedral — a Catholic co-cathedral, which is located in the city of Valletta. The majestic structure was built by the order of the Grand Master of the Maltese Order of St. John Jean de la Cassière. The construction of the temple was conducted in 1573-1577. The architecture of the cathedral is laconic and resembles a military fortress. The ascetic building has the shape of a rectangle. An austere facade, decorated with two bell towers, contrasts with a luxurious Baroque interior design. In the photo: the main facade of St. John's Co-Cathedral in Valletta. The interior of the temple looks like a museum room. 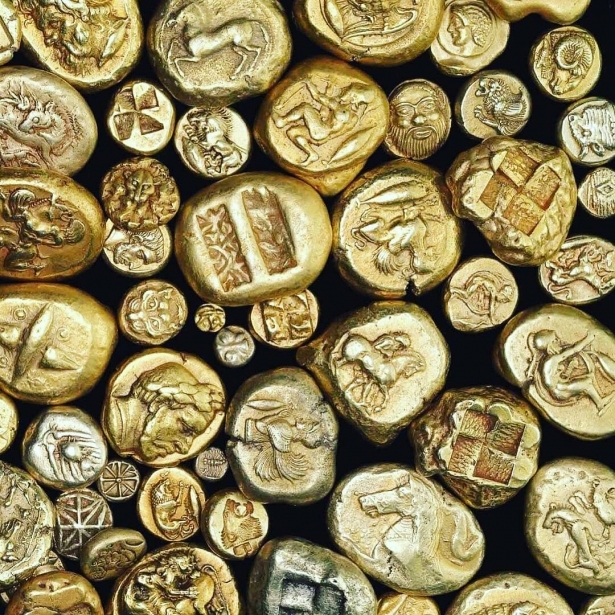 The abundance of gold used in its décor amazes. A large altar, as well as vaulted ceiling, arches and walls are gilded. In the photo: the central passage to the St John's Co-Cathedral and a view of the altar. The Italian artist Mattia Preti worked on the decoration of the cathedral. The wall murals depict events from the life of John the Baptist. 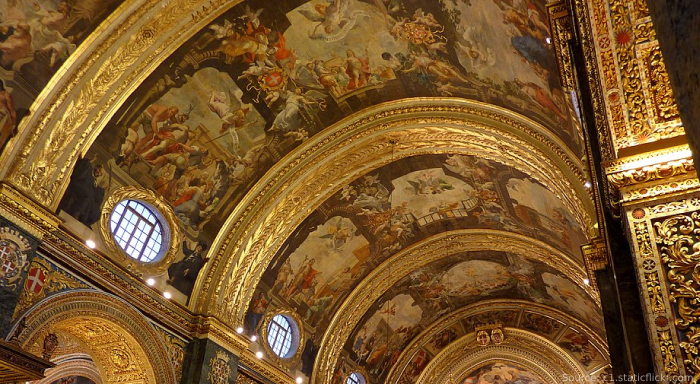 In the photo: the artwork of Mattia Preti adorn the vaulted ceiling of the temple. One of the main "pearls" of the cathedral is the picture painted by the famous Italian artist Caravaggio "The Beheading of Saint John the Baptist" (ital. Decollazione di San Giovanni Battista) in 1608. This artwork has a special value, because it is the only signed work of the artist. 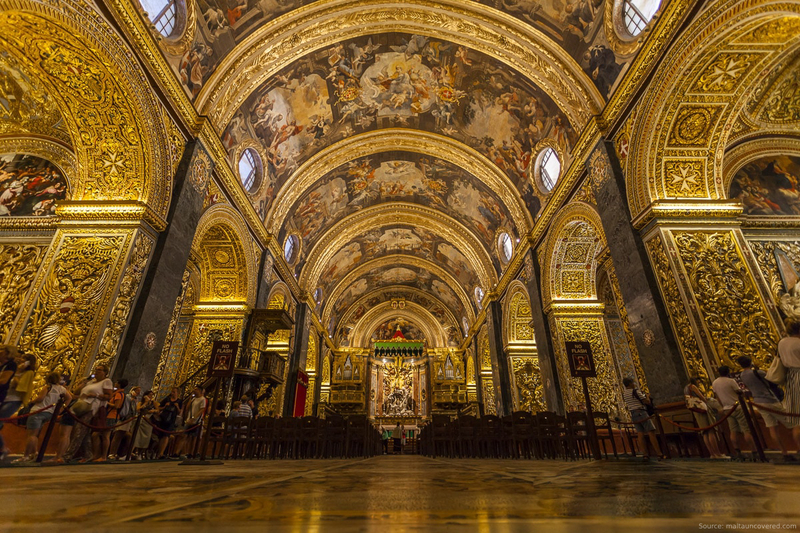 There are eight luxuriously decorated chapels in the cathedral of Valletta, dedicated to the patron saints of the Order of the Maltese Knights. 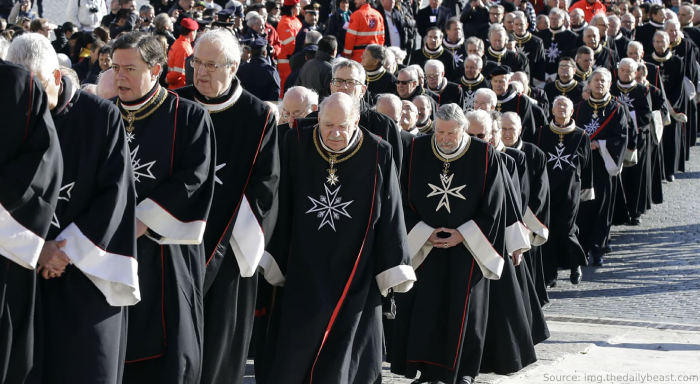 In the historical and architectural structure there are burials of honorable representatives of the Order of Malta. A museum is in the cathedral, in which a collection of ancient tapestries and fine paintings of the 16th-17th centuries is presented. In 1941, during the Second World War, the building was severely damaged due to the air strikes of Valletta. 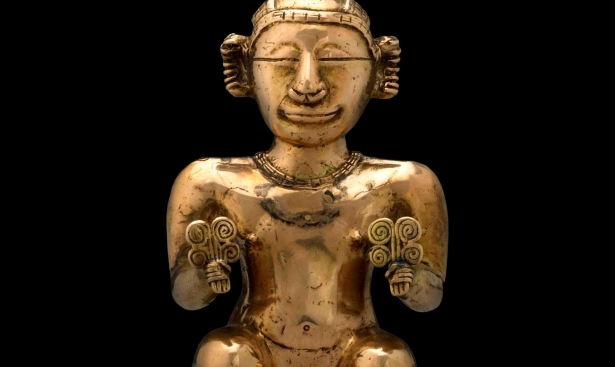 At the time of military operations, most of the valuable items were taken from the temple to the country’s safer regions. After the end of the war, the cathedral was restored, and relics were returned to their place. In the photo: Every year on June 24, the present-day Maltese knights attend the ceremony in the main Catholic temple of the city. St. John's Co-Cathedral is the most visited landmark of the capital of Malta. The famous writer Walter Scott was fascinated by the magnificent baroque cathedral. 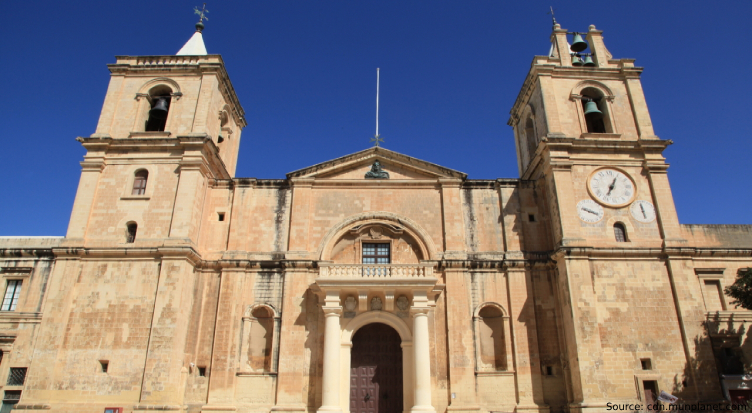 Being in Malta on holidays in 1832, Sir Scott called St. John's Co-Cathedral "the most striking place he had ever seen." 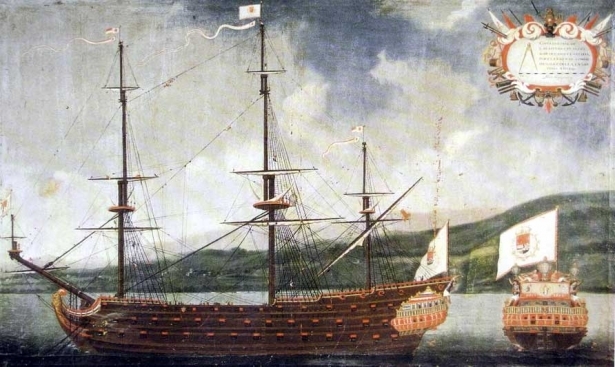 The main temple of Valletta inspired him to write a novel dedicated to the Maltese knights.